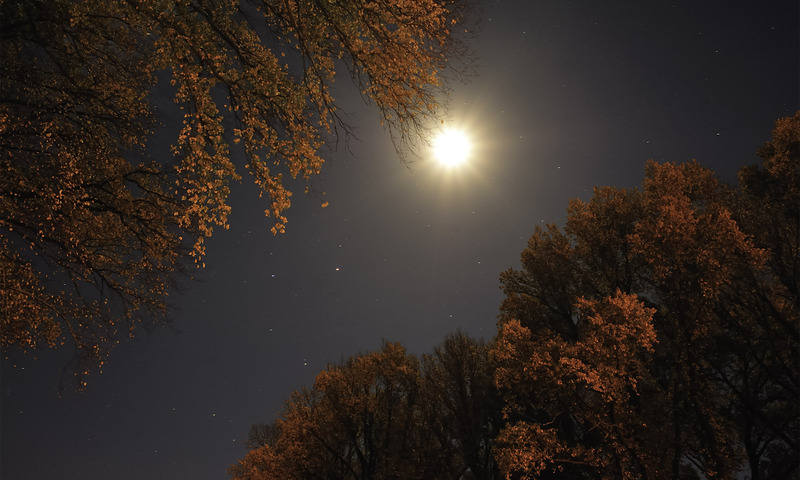 A sombre but peaceful scene; the composition may be formalist but with the help of flash it rescues a somewhat flat summer moonrise. These pines at Waireka are at least alive, more than can be said for the 50 victims of the month’s most tragic event or – on a more immediately personal level – for a good friend whose death at the equinox came so prematurely and unexpectedly. Technically, the depth of focus here at f5 tells you immediately that this was not taken with my favourite 85mm lens, as the background with such a telephoto could only be sharp with a small aperture. 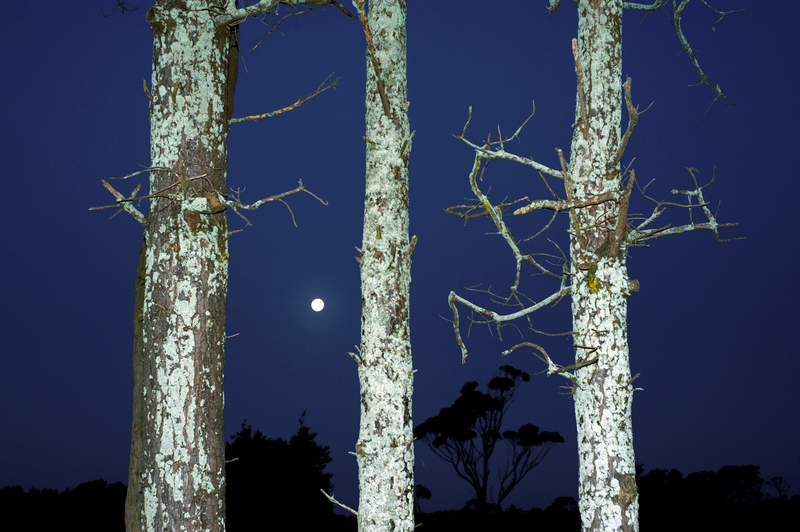 The twilight at this time was reasonably balanced with the moonrise but I used flash to highlight the pale trunks.